We are a well established Payroll Bureau based in Truro, Cornwall and we offer the same service as a high street accountant, but at a much reduced cost to you. We have a wide range of clients across Cornwall and the South West, from a variety of employment sectors. Our client’s staff numbers range from 1 – 500 employees. We cover all of Cornwall and the South West including Truro, Falmouth, Penryn, Penzance, St Ives, Helston, Hayle, Camborne, Redruth, Pool, St Austell, Newquay, Bodmin, Wadebridge, Padstow, Bude, Launceston, Liskeard, Looe, Saltash and Plymouth. We are focused on providing Payroll services with the highest levels of client satisfaction and we will do everything we can to meet your expectations. We have a dedicated team that are always here to help. I am a qualified, licenced AAT accountant. 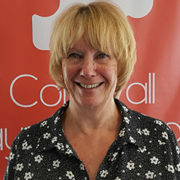 I specialise in payroll and have previously managed the payroll bureau for two firms of chartered accountants in Cornwall. I have also held the position of payroll manager for two large organisations in Cornwall. I hold the ATT Taxation Technician Certificate in Business Compliance ensuring all work is fully compliant and up to date with HMRC legislation. 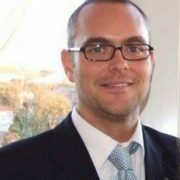 I have worked in the financial services sector at management level for fifteen years, providing me with invaluable experience and knowledge in this field. 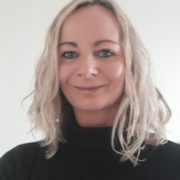 I also have several years Payroll experience and am a member of the CIPP (Chartered Institute of Payroll Professionals). I am a former Primary School Teacher and have also previously worked as a Payroll Administrator for a large Company in Surrey. I am currently studying for my AAT accountancy and IAB Payroll qualifications. I have worked in the Financial Services industry for over 30 years and have also held various Payroll positions during my career. 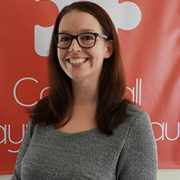 © Copyright - Cornwall Payroll Bureau Ltd | Local Payroll & Auto Enrolment Specialists for Truro, Falmouth, Newquay, St Austell, Helston, St Ives, Penzance, Bodmin, Wadebridge, Redruth, Pool, Camborne, Launceston, Bude, Saltash, Liskeard, Hayle, Padstow, Looe, Penryn, Cornwall, Plymouth, Devon.